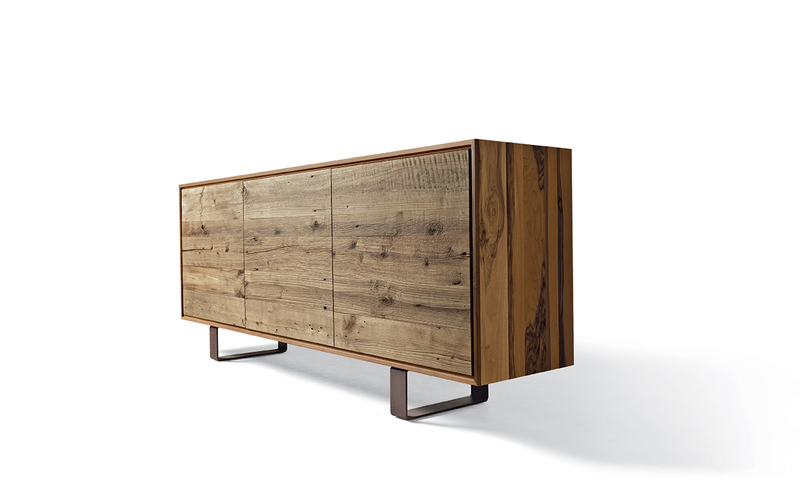 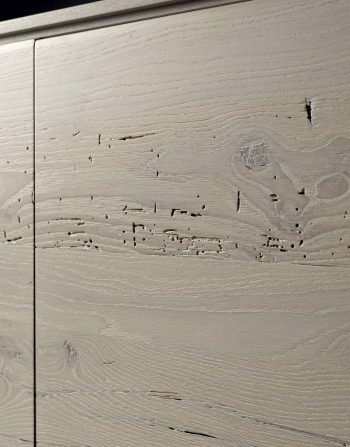 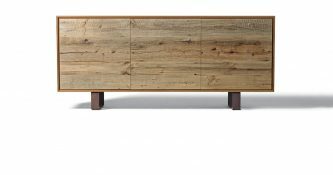 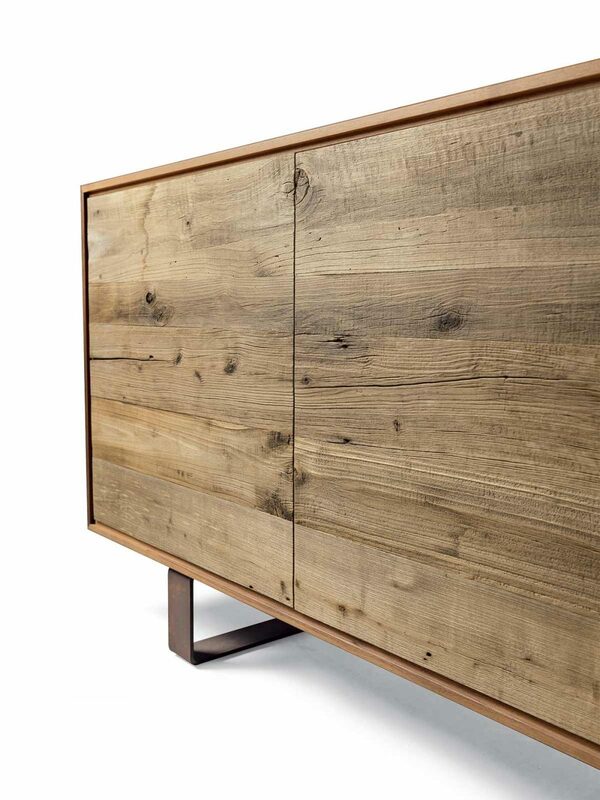 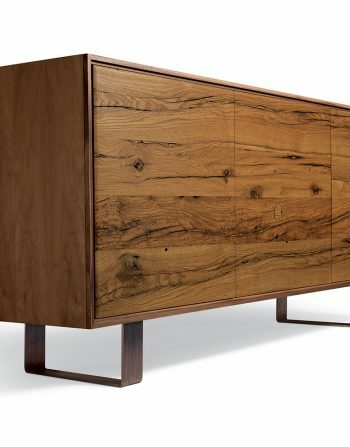 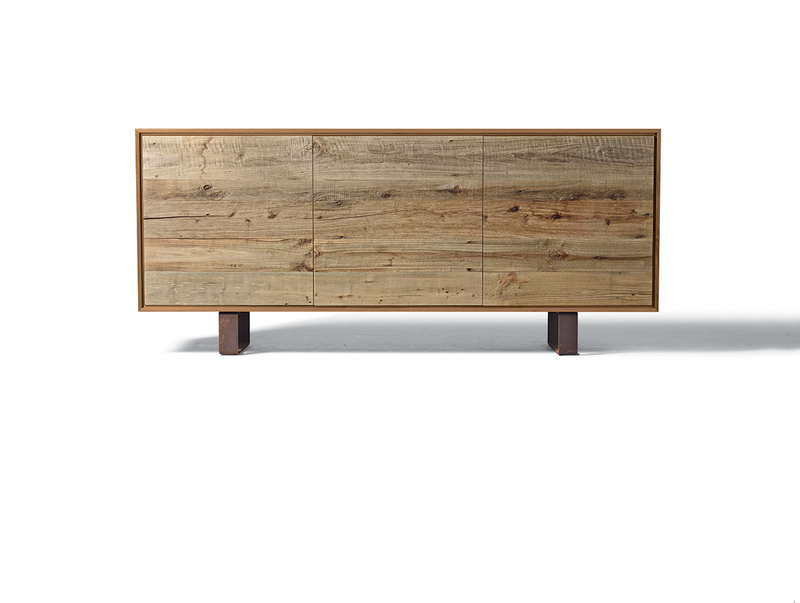 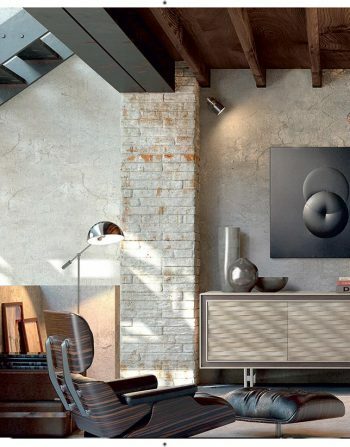 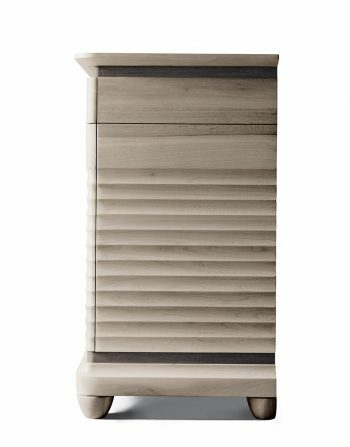 Aron Sideboard Lends Itself to this Striking Interpretation of Texture and Wood Species. 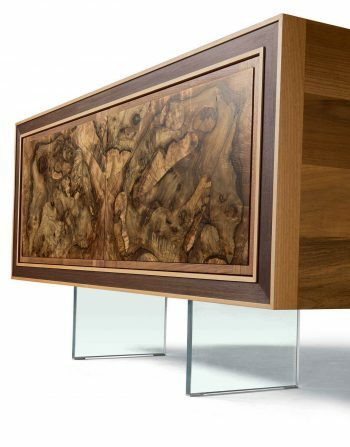 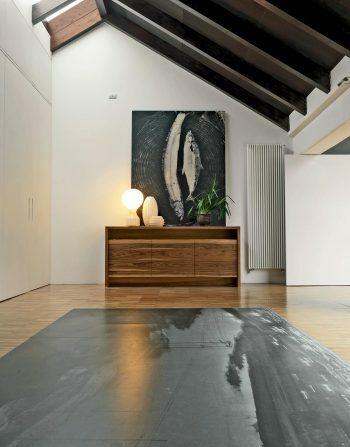 Aron Natural Alder Wood Sideboard Lends Itself to this Striking Interpretation of Texture and Wood Species. 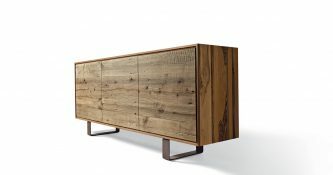 The Clean Lines of the External Walnut Structure Contrast with the Alder Doors with Their Rough Finish, Undisputed Stars of the Show. 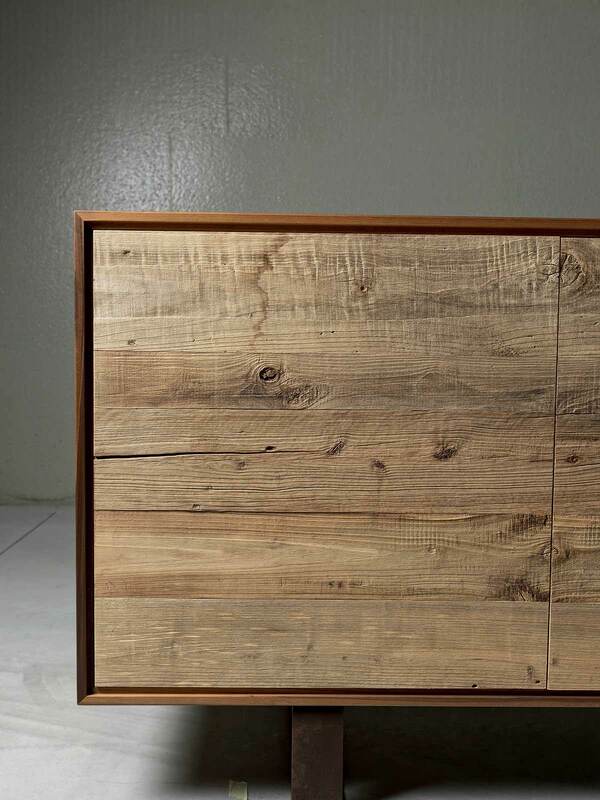 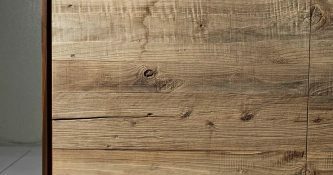 Definitely a Great Piece for Wood Lovers,It is available in Many Other Finishes.